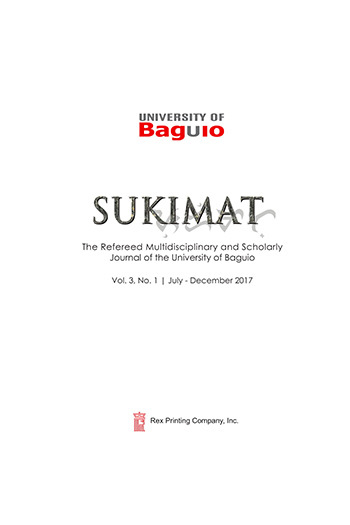 The UNIVERSITY OF BAGUIO SUKIMAT is a Refereed Multidisciplinary and Scholarly Journal of the University of Baguio, published annually (June and December) by the University of Baguio Research and Development Center, Baguio City, Philippines. 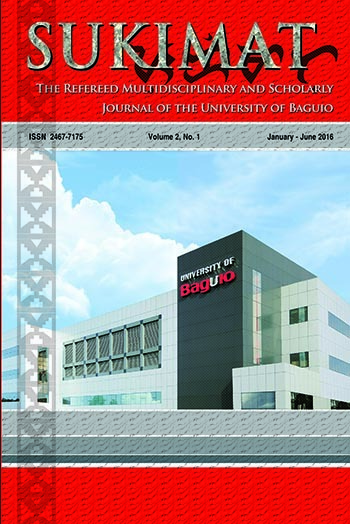 Its general objective is to publish scholarly research works in the different fields of knowledge. 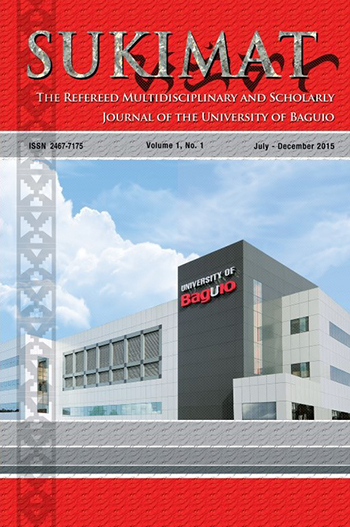 It is a multidisciplinary journal that publishes original research articles from any disciplines, integrative and critical reviews of research literature; and analyses of research-based theoretical models and methodological approaches of any discipline are welcome.